Are you looking for a brick cleaning service in Sydney? 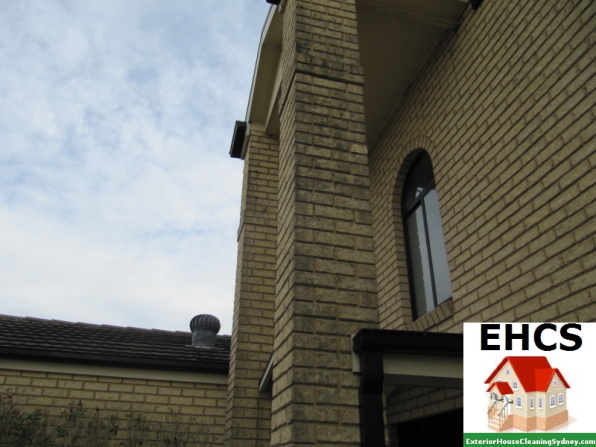 Do the exterior bricks of your home need high pressure cleaning to remove the build-up of dirt, grime or slime? Not only does brick cleaning remove the obvious dirt, grime or slime from the bricks. The brickwork of your home will be noticeably cleaner improving the overall look of your home… without costly renovations. If you would like a quote for your patio and exterior brick cleaning, please call Peter on 0410 630 443 or complete our Free Quote form.